There are many reasons why we love to play video games. Some test our skills, others tell us fantastic stories or let us explore vast and elaborate worlds. It’s fun to become a part of these worlds, and to influence the outcome of events. Games can challenge our finger dexterity, or they can challenge our reasoning and our ethics. Some games allow us to make gut-wrenching, impossible choices, all from the comfort of our own couch. What makes for a compelling choice in video games? Developers view this question in a number of different ways, but the idea is about giving the player control over who they are. When players determine their own actions without being strung along in a linear fashion, the game becomes more complex and personalized. The player and the avatar they control become one and the same. In some games, like the Infamous series, choices have a mechanical impact on your character’s abilities. This motivates players to choose an alignment at the beginning of the game, and then never stray from it. If you decide to play an evil character, you’re better off continuing to mow down civilians and push old women down the stairs, because doing so strengthens the evil-aligned powers that you get. On one hand, choices like these work because they challenge the player’s will to continue playing the game the same way. It takes a certain level of discipline to maintain the same pattern of behavior, particularly if the writing is strong enough to include sacrifices that genuinely make the player think twice before embarking down their chosen path. As an example, Star Wars: Knights of the Old Republic allows you to play as a force-wielder for either the dark side or the light side. Early in the game, you happen upon a dueling arena, wherein you can battle opponents in non-lethal combat in order to earn rewards. But for narrative reasons, the last fight is billed as a match to the death. If you want to continue unhindered down the path of the Jedi, you’re not allowed to participate in the last battle. To be the good guy, you actually have to skip the finale and sacrifice a portion of gameplay. That’s not necessarily easy or fun, but it allows players to genuinely play the part of a Jedi, and is a more enriching experience because of it. However, if the writing is weak, and there are no tangible sacrifices to be made, the player is never challenged. When you are mechanically rewarded for repeatedly choosing the same side, the concept of choice runs the risk of being undermined and, ultimately lost. In a game with a poorly implemented morality system, you choose whether to be a good guy or a bad guy at the beginning of the game, and that’s it. The game may give you choices from start to finish, but if they’re never difficult enough to make you reconsider your chosen path, then they serve no purpose. They are an example of failed writing. Black and white choices also suffer because they tie players to the developer’s views on right and wrong. These choices tend to be too obvious and too easy, because they’re designed to strictly align with societal standards, or a well-defined representation of right and wrong. If there was any ambiguity, the player could feel cheated when they were mechanically punished for having beliefs that didn’t mesh with those of the game. Other games go a different route by focusing on choices that allow for a measure of moral ambiguity. 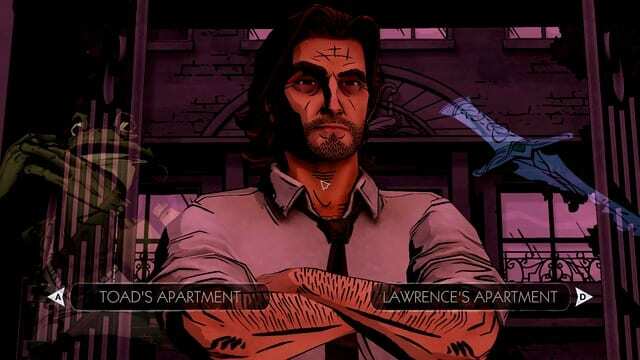 In games like The Wolf Among Us and The Walking Dead, choices may test your ethics, but the consequences are grounded in the real world, not in some God-like force that keeps a running tally of how righteous or wicked you are. In these games, the best choices are the ones that challenge your ideals, and make you feel uneasy, regardless of the decision you make. These types of choices don’t just impact the game, they stick with you after you put down the controller, and when you go to bed at night. Sadly, as far as we’ve come with video games, there are still limitations to what we can do, and to what choices we can make. 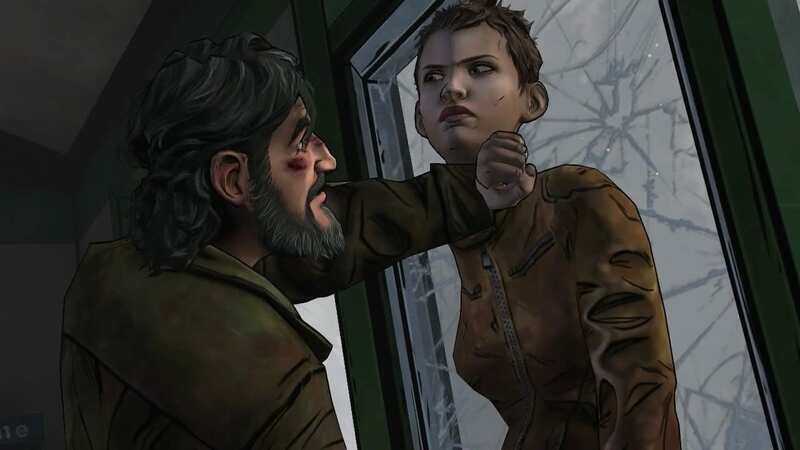 Adventure games—like Telltale’s The Walking Dead—are sometimes criticized for having choices that don’t matter. This happens when two contradictory choices yield similar or identical results. As a hypothetical example, you may be given the option of stealing medical supplies from a stranger’s encampment. If you choose to steal the supplies, the strangers come after you later in the chapter, resulting in a big battle scene. Such a seemingly huge consequence works to capture the imagination of players, who then wonder what would have happened if they hadn’t stolen the medical supplies. But herein lies the problem. Making the other choice lifts the veil on the whole storytelling process, as it’s revealed that if you don’t steal the supplies, one of your companions does, and the story plays out in exactly the same way. Players like to believe that there are two completely different branches, but developers don’t have the time or resources to allow for so much variance. If the game worked this way, every new choice would force the story to expand exponentially on a scale that would quickly become ridiculous. False choices, like this one, serve their purpose because they still challenge the player to consider their situation and do what they think is best. Even when your choice doesn’t affect the story, it still empowers you to role play a situation. If these scenarios are used too often, they can disillusion players and break their immersion in the story. 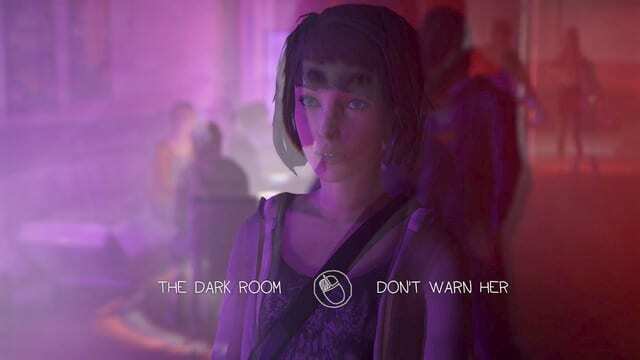 But if they’re interspersed with more consequential decisions and less vital conversation trees, they help to form the rich tapestry of a well-crafted adventure game. Games like The Walking Dead, Heavy Rain, and Life is Strange have all done an amazing job of pushing the genre forward by introducing exciting new choices that surprise and reward players in unexpected ways. 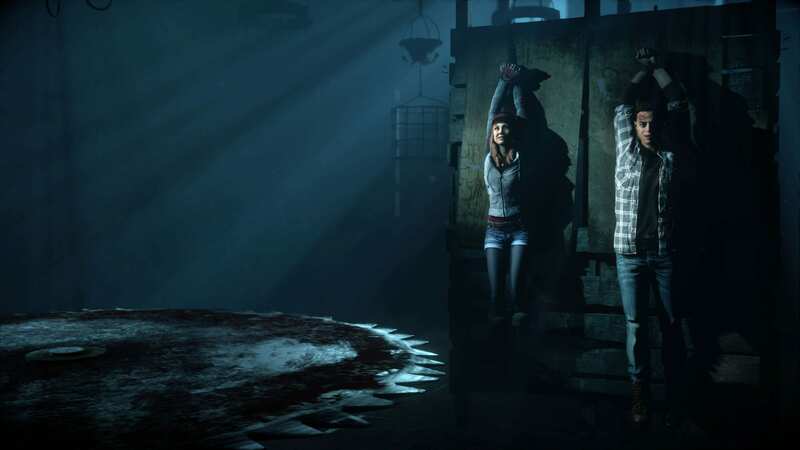 But as these narrative-based adventure games have become an established genre, so too have cliches begun to appear. The first time you are forced to choose between the lives of two different people, it is a fantastic, memorable experience. But by the fifth time, the idea is tired, no matter how great it once was. For adventure games to thrive in the future, they can’t simply rely on a proven formula. They have to innovate. Choices have to hurt, or tempt, or puzzle the player in ways that they never have before. Writers need to become experts in human psychology, from the way that people are wired, to the way that we differ between cultures. Imagine if issues like racism, sexism, religion and politics were thrust upon the player, not in a manner that is preachy, but in a manner that simply expresses the state of a situation, and allows us to make a choice. It would take a brave developer to make such a game without hiding beneath a metaphor, but such a game needs to be made. Games that introduce choice can be a lot of fun, but as a form of artistic expression, they are still in their infancy. The bar has been set. It’s time to raise it.